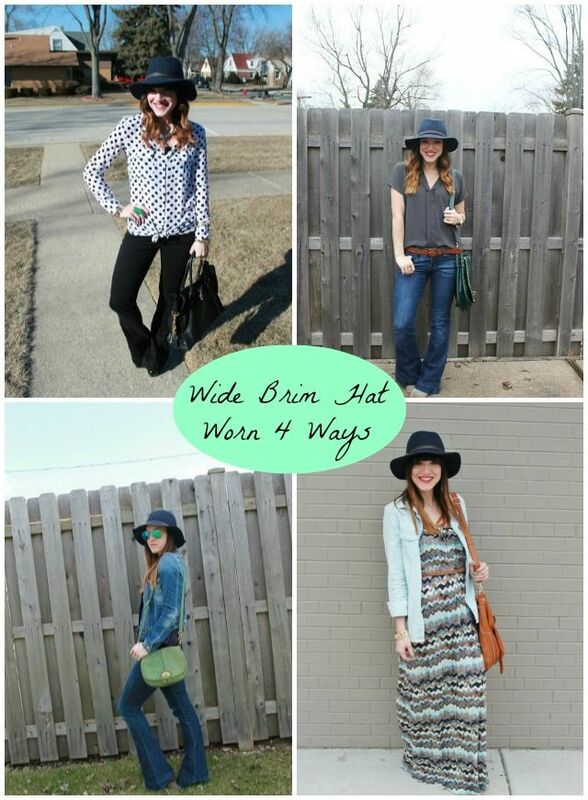 My Gap wide brim hat is one of my favorites that I currently own. I love to wear it for everything from a night out in the city to a casual mommy day on the go! What do you think? What's your favorite style? You're so cute! Love that hat! thanks, it's my new fav!